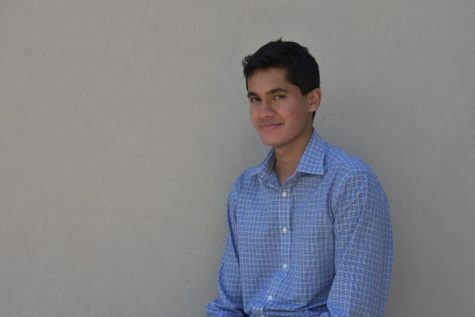 Ishan Perera is a senior, and this is his final year writing for The Trinity Voice. He is currently Managing Editor and hopes to provide meaningful feedback for his fellow apprentices. Once the head water boy for the tennis team, Ishan worked tirelessly to starting bench. In his free time, Ishan enjoys having deep intelligent conversations with squash guru William Langdon and full-time snack Pranav Uppalapati. This year, his motto is yet again, "If you can't convince them, confuse them." Ishan Perera can be contacted by email at [email protected].